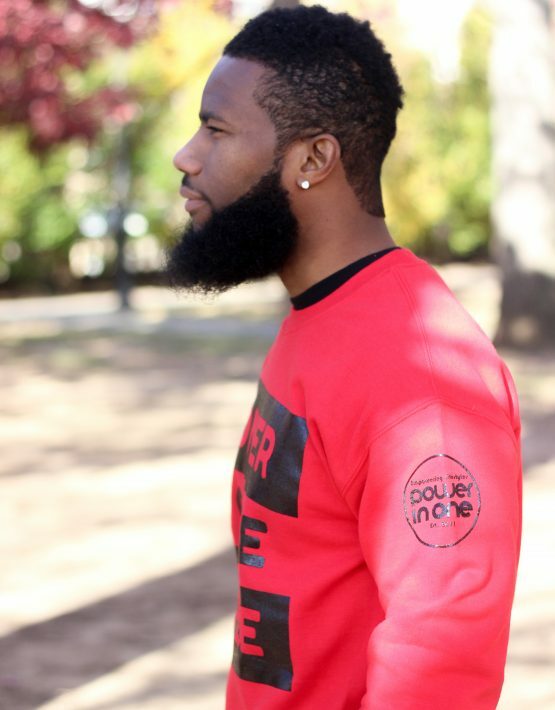 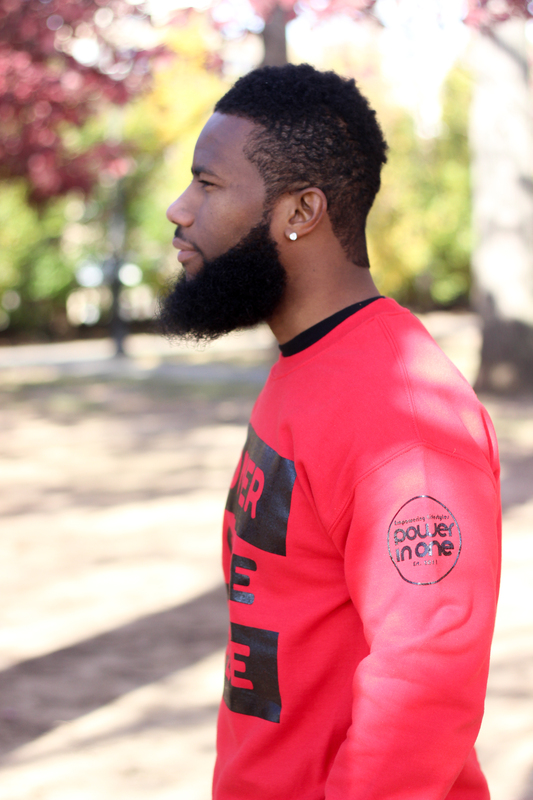 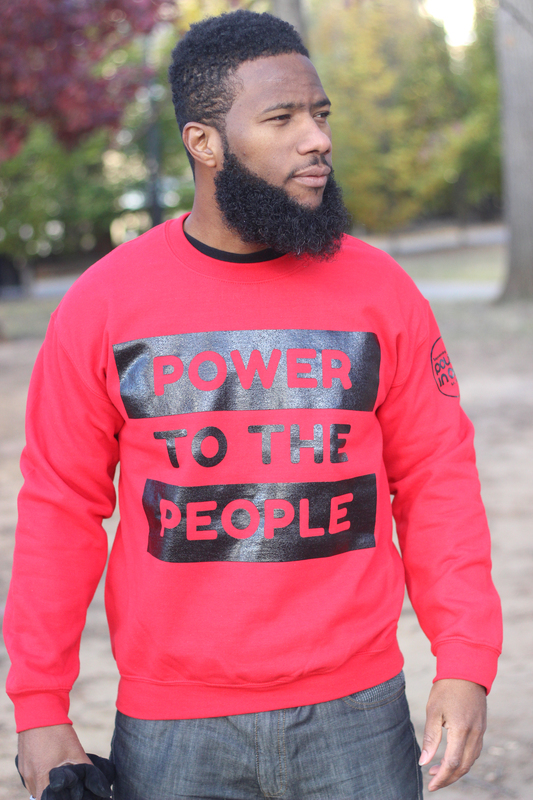 Just in time for cooler weather, we bring you the all-new POWER TO THE PEOPLE crew neck! 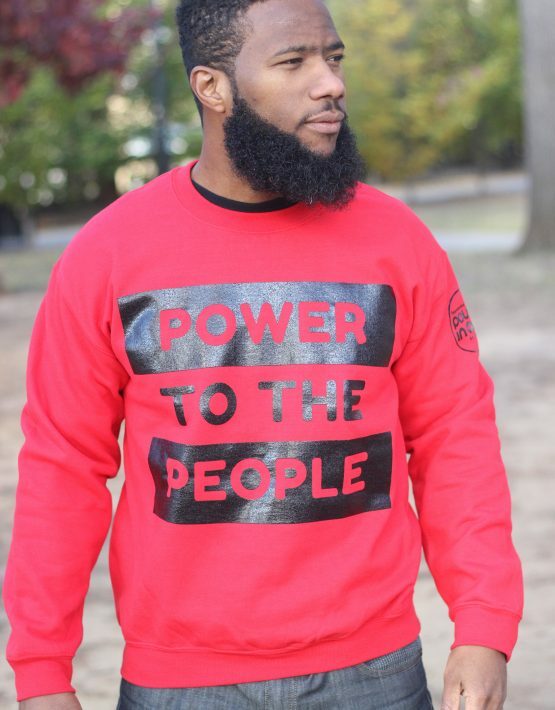 Dressed in a bold red with wet black paint finish image, the timeless statement has never been clearer and is now needed more than ever!! 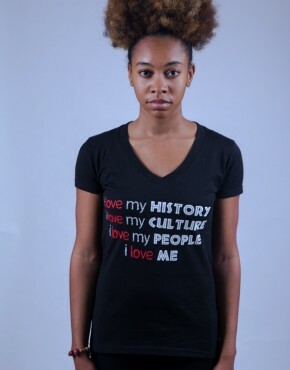 Available in unisex sizes. 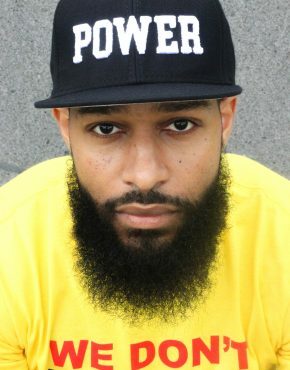 Product ID: 1100 SKU: N/A. 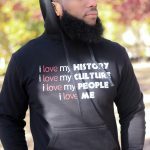 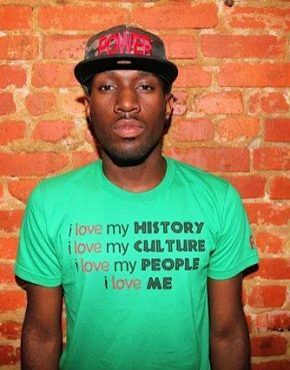 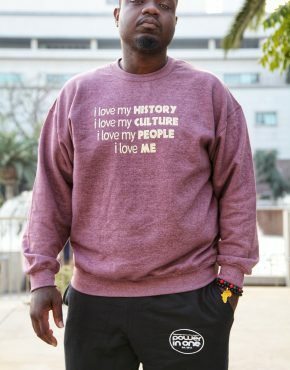 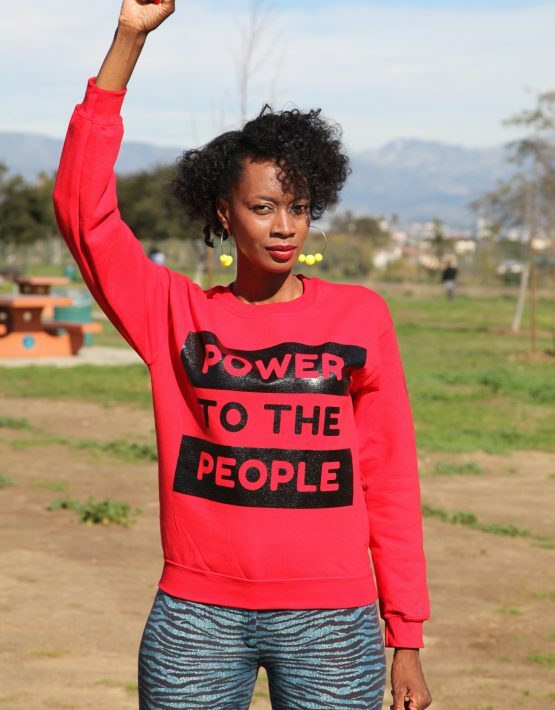 Categories: Fall, Power To The People, Sweatshirts, Unisex, What's Hot, Winter. 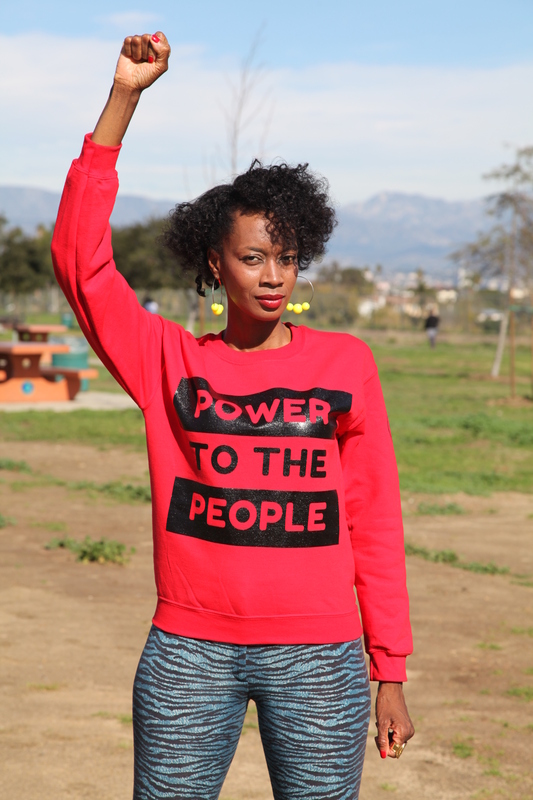 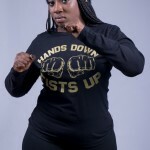 Tags: Power, Power to the People, Revolution, Sweatshirt.